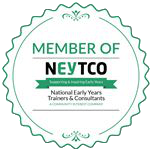 Active early years professionals and nursery owners who know how to run a successful nursery business. A totally new approach to nursery management: innovation is our passion and technology is our tool! Our unique nursery management software provides us – and you – with unrivalled insight that will boost your business. Passion is a prerequisite when we hire consultants, IT specialists or early years practitioners. We love what we do and can inspire you too! People are the most important resource in any early years setting. Improving communication between all partners is a key feature of our approach: encouraging everyone to work as a single unit around the child. 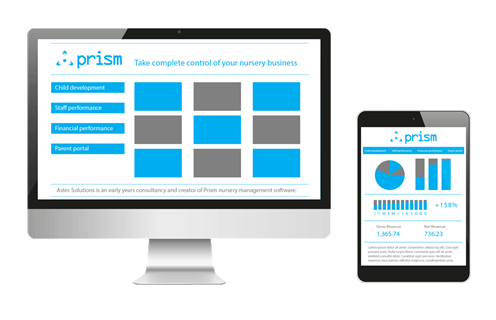 Dedicated support from expert staff and, for nursery management software customers, people who use Prism everyday. You can log a call 24/7 and speak directly to one of our friendly team in usual office hours.